So I'll be sharing some of the tips and tricks on what you should take note while preparing your upcoming holiday. As I've said on my previous post that preparing an upcoming holiday can be bothersome sometimes and it can take a long time preparing everything but now together with H.I.S. Tour and Travel everything will be much easier. If you've missed out my previous post make sure to check this out. H.I.S. offers a lot of tour packages for both local domestic to international routes. Especially with their platform HISGO and HANAVI you can now easily plan your upcoming trip. HISGO is an online booking platform of H.I.S. where we can easily book our flight, hotel, accommodations, etc. So back to the topic what are the things you need to take note, I'll list down some of my usual list while preparing for my upcoming holiday trip. 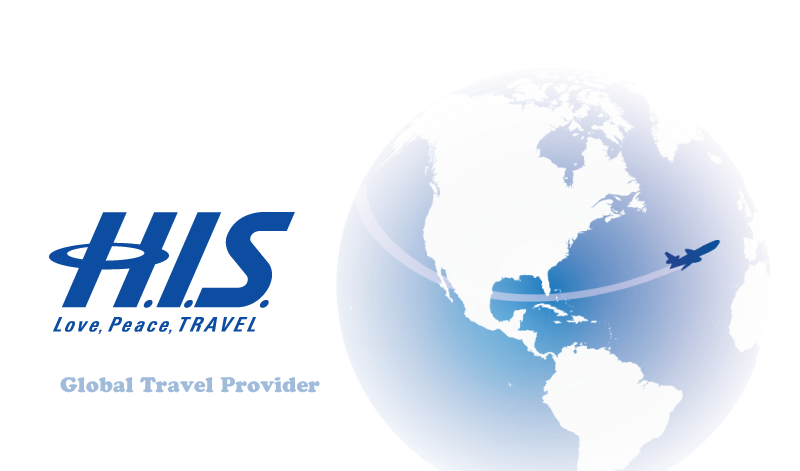 Nowadays you can actually book you whole trip pretty much yourself with cheap economical airlines, however choosing the right Travel agent will help ease the whole lengthy process and I would really recommend H.I.S. because they offer a lot of good deals for their tour packages as they can help you book your flight, hotel, car rent everything easily through their site HISGO ( which is an online platform by H.I.S.). HISGO acts as an online tour and travel platform where we can book our our flight and hotels ourselves but through an easier and customer friendly platform, where they'd immediately show you the best deals for your choice of travelling period. Do take note that H.I.S. do cater for tour and travel packages all around the world and their not only segmented towards Japan only. Having a wishlist on your to-go places will help you in choosing your destination as you can always cross it out once you've completed the trip. I know how long the list will go on but it doesn't matter but if you're not someone who love to take note, browsing online can give you a lot of inspirations on where to go next. For families with kids school holidays or public holidays are the only time of the year the whole family can go together. Do take note that during high season everything tend to rose in price from flight, hotel, accommodation etc. However if you're a solo traveler or just young adults you can opt for low season cause you can get very good deals during those time of the year and another plus point is the tourists site won't be too cramp and pack therefore it'll be easier to take decent photographs without being photobombed. Choosing the right time to visit your desired location is also one of the things I consider very important while planning your trip because you need to know what's the weather condition you'll be exposed during your visit especially to counties with four seasons ( Spring, Summer, Autumn, Winter) so that you can pack in the right attire. Make sure to plan out and set your budget for the whole trip and see what does the tour and travel packages have to offer while you search for the best options that will give you the most out of the budget you'll pay. Cause travelling is a way to enrich your souls too that's why it has been considered as a need these days.Every year try to make it possible to travel once or twice because then it'll help you realize how big this world is and how beautiful it is. Don't forget to set in some extra cash too for tour guides if you end up using tour and travel packages and some other shopping you may do on the trip. Once you've set everything from destination, budget and when to travel you can now book your flight and hotel for the trip. 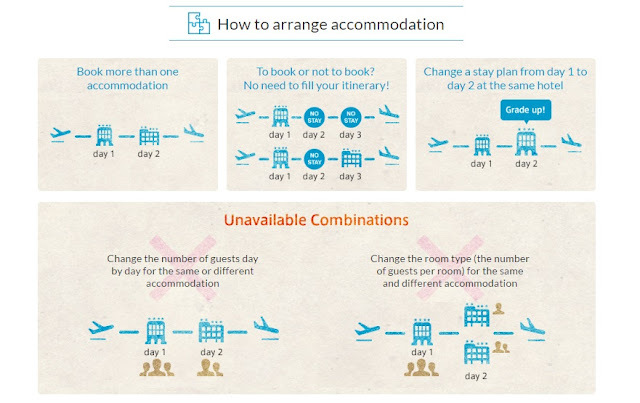 As for this you can directly contact the flight sales or their official website to purchase your flight ticket same as hotels. However searching through each website can't help you compare and contrast the prices and your choice would be limited therefore I would suggest you to use HISGO an official H.I.S. 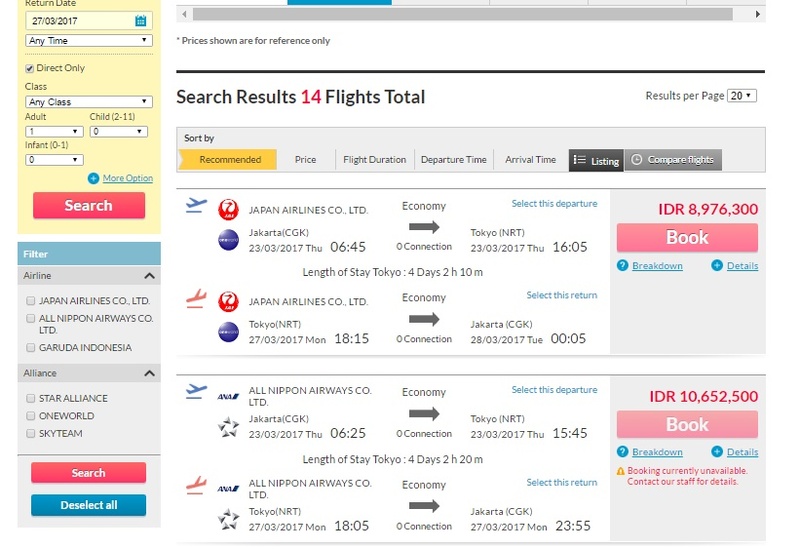 website where you can purchase your flight ticket by entering the your preferred date and they'll show you the available flights with the price options together with the flight details. On the HISGO website you can also order your hotel, JR Pass and other recreational theme parks tickets from them. They also offer WIFI rent and other additional add on's to help you have a pleasant and easy travelling trip. Since H.I.S. 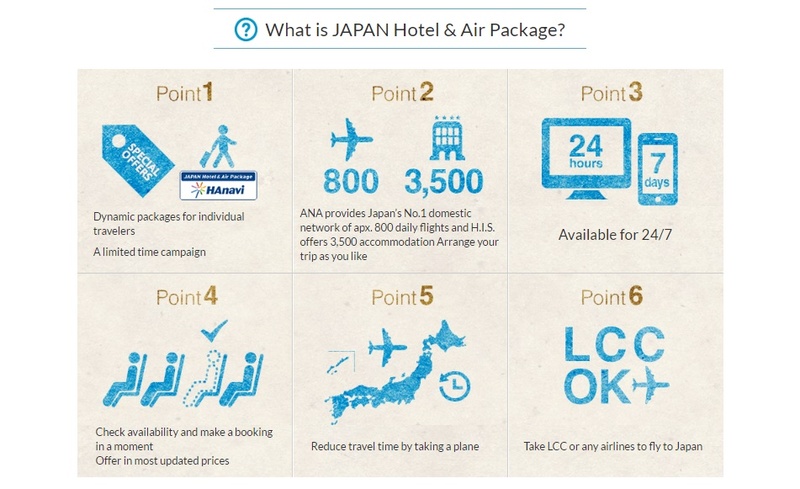 is a company that focuses on Japanese routes more they've now came out with their newest package that is JAPAN Hotel & Air Package and HANAVI package made specially for those who intend to explore specially in Japan. 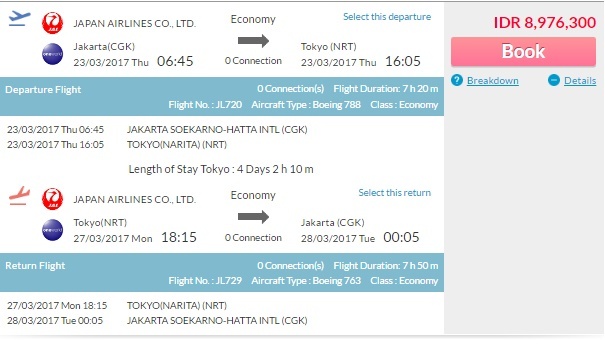 They'll help you secure the best deals for hotel and air flight as well as the most interesting routes for your travelling itinerary in Japan. While travelling of course you'll still need to keep your style in check, however for me personally I prefer to bring more of basic pieces when I travel cause they're easier to mix and match and they'll look timeless in pictures. Make sure to pack clothes that aren't easily wrinkled because when you travel you'll hardly get any time to iron your clothes. Don't forget to pack in some statement pieces so that your outfit look won't be boring. Lastly make sure to pack some medicine to prepare for worse case scenarios just in case you need it. 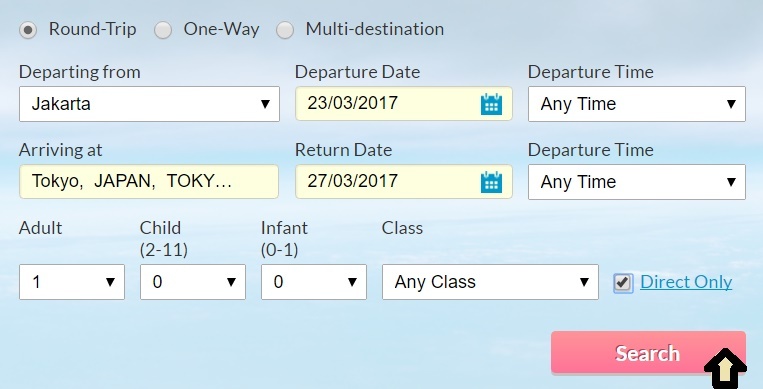 HOW TO BOOK WITH HISGO? Just put the date you want to depart and the destination then the website will help you search for the best deals either for both hotel or air plane ticket. Once you've checked out and confirmed your payment your ticket booking will most probably be out and you can just print that and bring it in when you check in. 1. 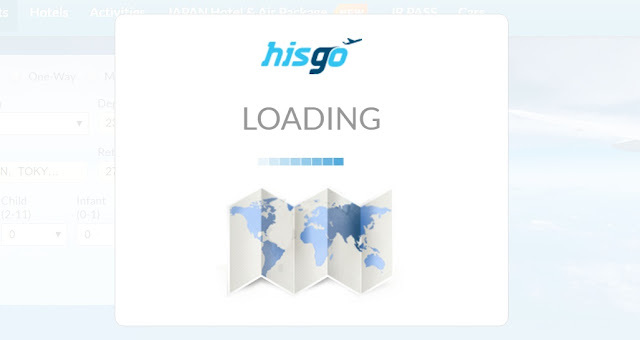 Enter the date you desire to travel through HISGO and it'll help you search for your flight ticket. 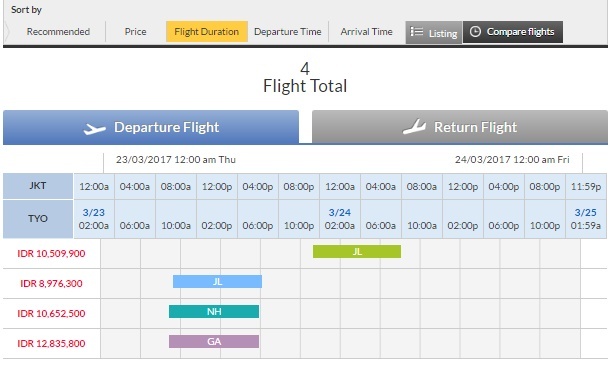 It'll also show your flight details like the departing hours, transit, etc. 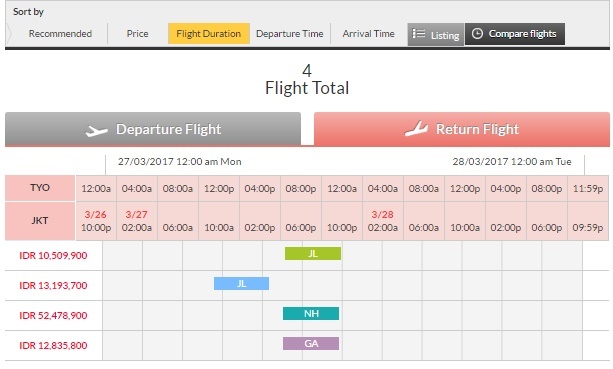 You can even sort out the flight by (Recommended, Price, Flight Duration, Departure Time, Arrival Time) not only that you can also compare the flights. Totally convinient and customer savvy ! I hope you had a pleasant read and find this post useful in helping you plan for your upcoming trip.